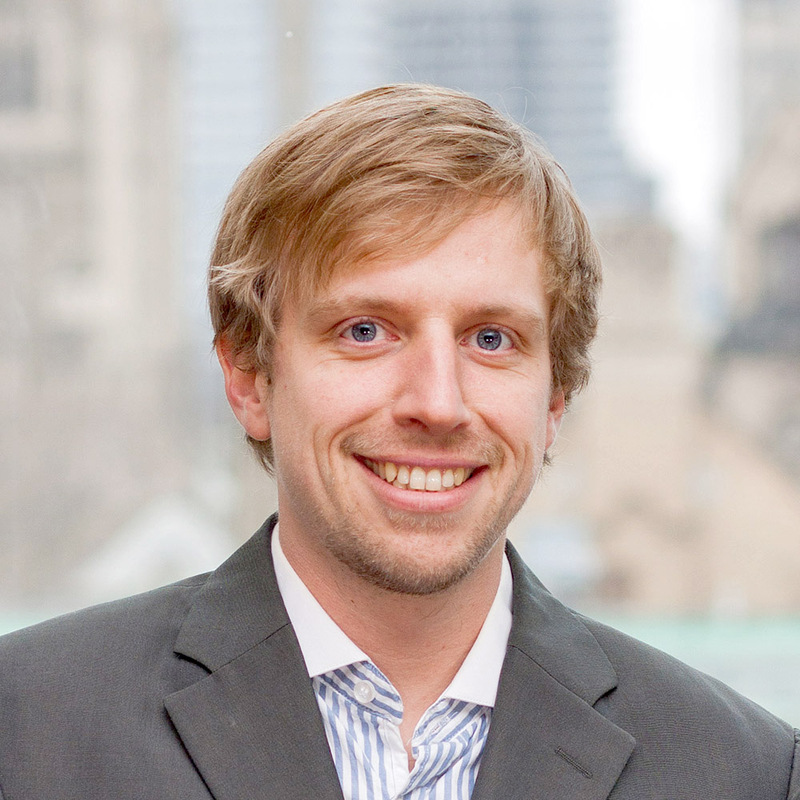 Lennart Maschmeyer is a PhD Candidate in Political Science at the University of Toronto and a Doctoral Fellow at the Citizen Lab. He holds an MPhil in International Relations from the University of Oxford and a BA in the same field from Victoria University of Wellington, New Zealand. Lennart’s dissertation examines the nature of cyber power, the resulting strategic role of cyber operations and their escalatory potential. His other research interests include targeted threats and reporting patterns by the threat intelligence industry as well as historical covert operations. Lennart is the founder and president of the Internet Research Network, an interdisciplinary network of researchers with a shared interest in topics on the Internet and Society. Lennart is also an accomplished photographer whose work has been published, among others, by The Guardian, VICE Magazine, The Telegraph and Die Zeit. He has held exhibitions in New Zealand, China, Germany and Canada.